Steve from 7 Tune hit me up for a link swap so here it is: http://www.7tune.com/ Been a massive 7Tune fan for ages so I was made up when I heard the guys are enjoying my pages. I got another mail from Alex from JT Culture: http://www.jt-culture.com/; Another cool site showcasing all the coolest cars and meets in the UK. 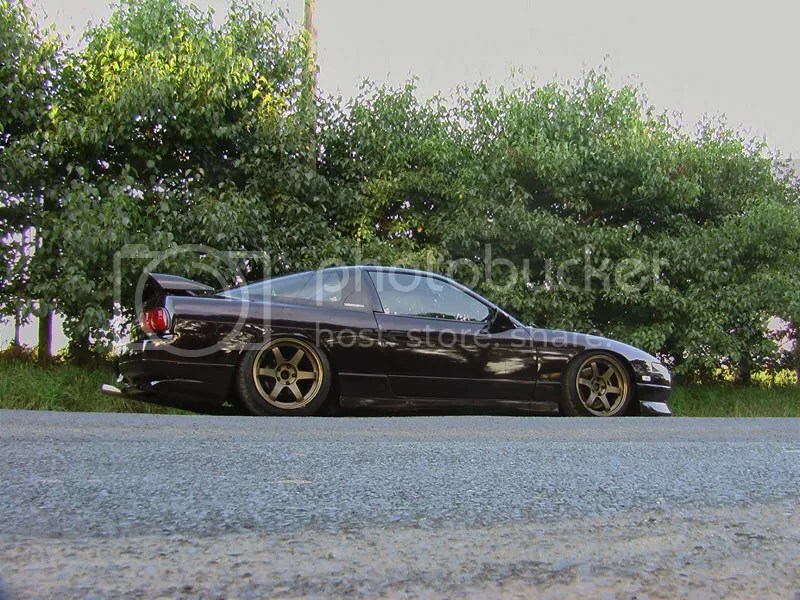 Alex’s daily is an awesome looking Kouki S14 with killer Meister S1s . Yes, Works, fitment and UK all at once! Also feeling massive love for Beeoneoneoh: http://beeoneoneoh.wordpress.com Living life from a B110 perspective; is there any better way? This pic says it all for me: THISISLIVING! The links are in my blogroll for future reference! Thanks for the add. I’ve been following yours for quite a while now. ❤ your KP, so so much. That waterside photo = speechless!